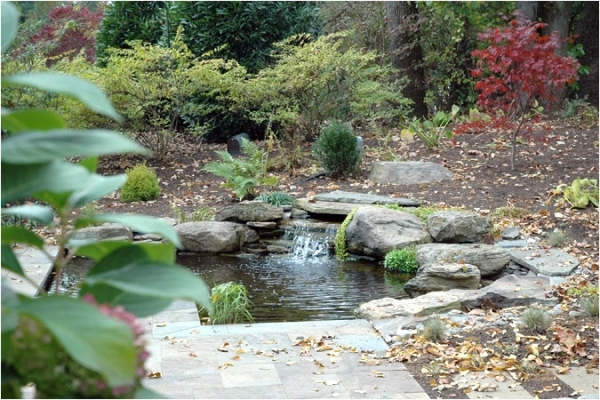 Audio Experience - DeMichele Inc.
Do you want more from your backyard? 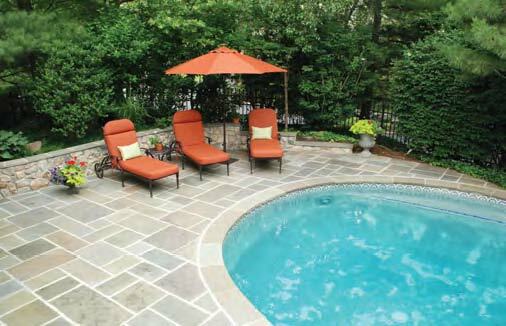 Is your beautifully landscaped yard lacking audio to take your outdoor entertaining to the next level? 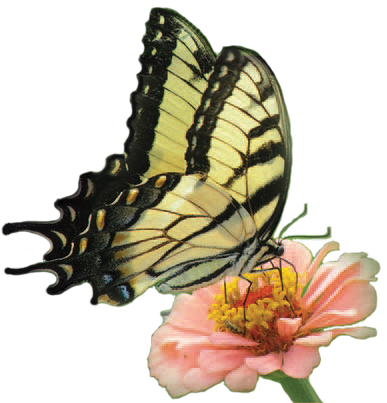 DeMichele can develop a complete surround sound effect around your property. If you haven’t been in a yard with earth-shaking bass, strategically placed high-end speakers, and discrete mid-range speakers; you don’t know what you are missing. 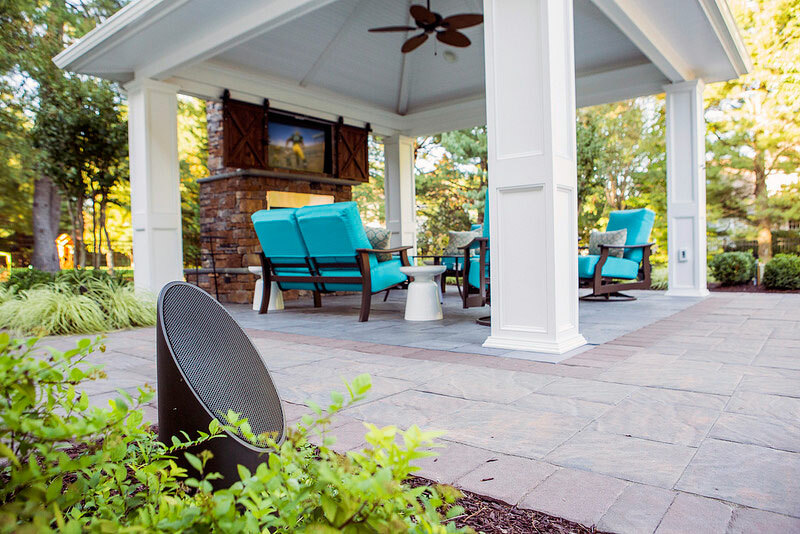 Today’s all-weather sound systems are easier than ever to incorporate into your landscape, whether it’s a couple of sleek ellipse speakers surrounding entertainment areas, or cleverly disguised versions hidden in planters at poolside. 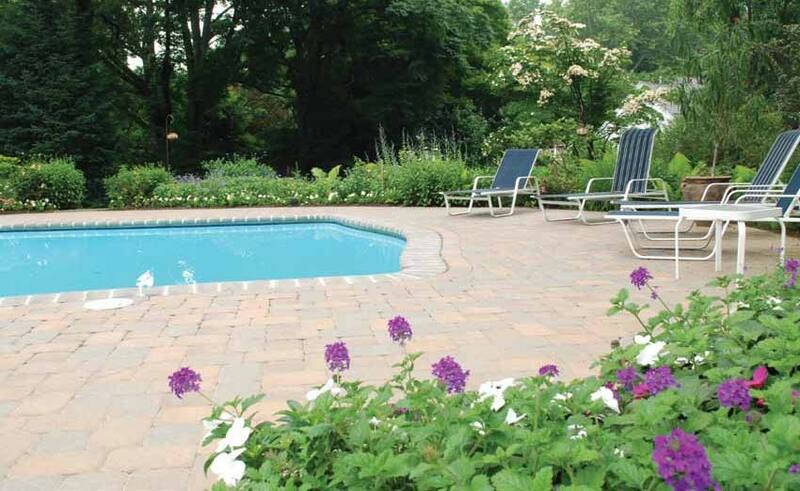 DeMichele will design the ultimate outdoor audio experience for your home.